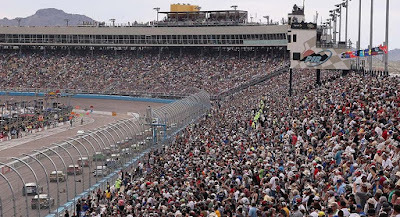 The Monster Energy NASCAR Cup Series and NASCAR Xfinity Series go onto the second leg of the NASCAR Goes West part of the schedule, heading to ISM Raceway at Phoenix. 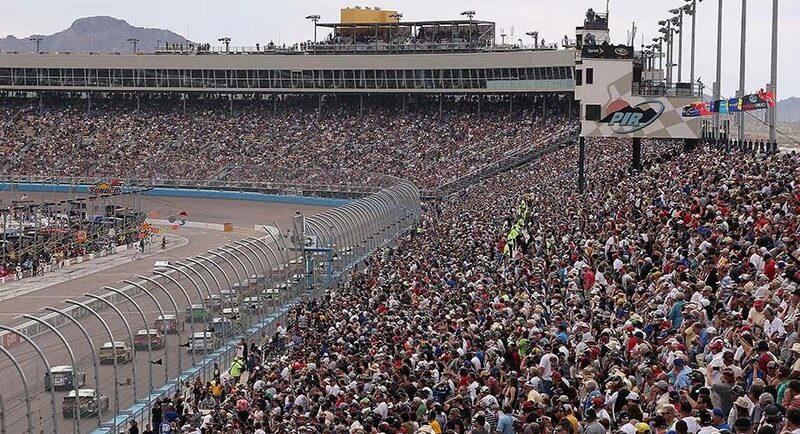 The NASCAR Camping World Truck Series is off. Check out the tentative full schedule below, subject to change.